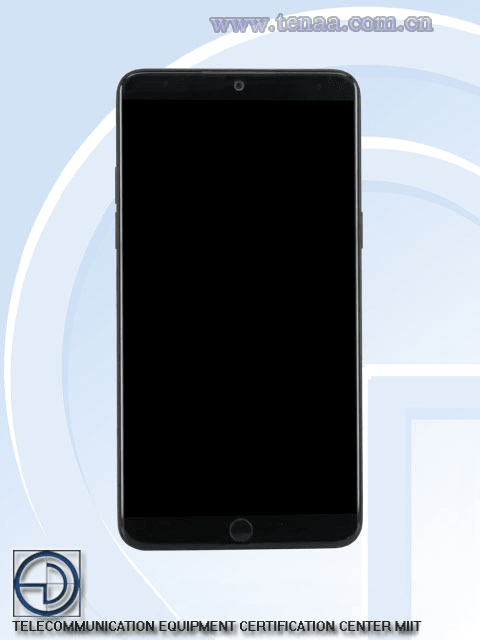 We recently got our hands on official images of Meizu’s long-rumored upcoming flagship phone, the Meizu 15 Plus, which is expected to be released in celebration of Meizu’s 15th anniversary and whose design is said to have been overseen directly by CEO Huang Zhang. Based on the images, which were published by China’s Ministry of Industry and Information Technology, the phone will adopt an ultra-slim side bezel design, optimized for single-hand operations, as well as a physical home button. It’s also clear that the phone’s design will not be a carbon copy of Apple’s iPhone X, which made waves with its controversial “notch”, suggesting that Meizu is confidently sticking to its guns. 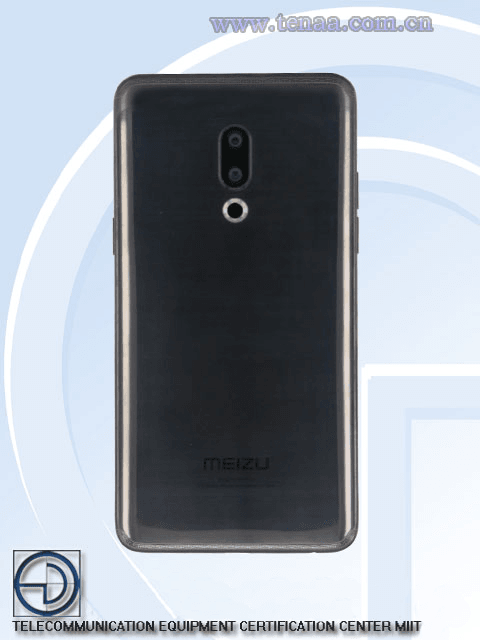 The images show that the Meizu 15 Plus would come with dual rear-cameras, making it the first Meizu phone to boast this modern feature. The cameras supposedly allow users to capture better images in low light environments, technology that ostensibly outclasses that of competitors Vivo and Huawei. As for what’s inside the Meizu 15 Plus, it’s been reported that the internal components will be the same as those found in iPhones, which means a similar product for likely a fraction of the price. We’ve also heard the phone is being co-developed by Samsung for an improved stereo sound experience, and the device is expected to include the useful “raise to wake” functionality. Meizu will likely continue with its own Android-based OS, called Flyme, but we won’t be surprised if we get an updated version. We’ll have to get our hands on the device ourselves, but we’re confident that the Meizu 15 Plus will mark the beginning of a new era for Meizu.